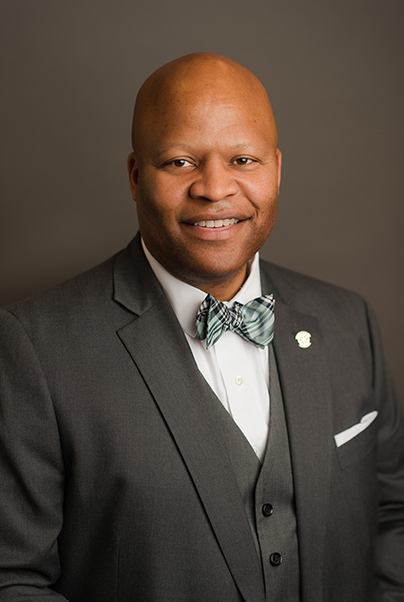 Torrence was named the seventh president of Motlow State, which has campuses in Smyrna, Tullahoma, McMinnville and Fayetteville, in March. Prior to joining the administration at Motlow State, he served as the assistant vice president of Academic Affairs at Volunteer State Community College. Torrence comes to WGU Tennessee’s Advisory Board with nearly 23 years of teaching experience and 11 years of experience in higher education. Torrence is a graduate of South Dakota State University, where he earned his bachelor’s and master’s degrees in English. He completed his Ph.D. in exceptional learning with a specialization in literacy, research methods, teaching and learning at Tb. He is a founding chairman and executive board member of I.M.P.A.C.T. in Cookeville and is a member of the Rotary Club of Cookeville, Highlands Workforce Development and Education, and the National Association of Multicultural Education, Tennessee chapter. Other members of WGU Tennessee’s Advisory Board are John Ingram, Ingram Industries; Shannon Brown, FedEx; Mark Cate, Stones River Group; David A. Golden, Eastman; Carol Ross-Spang, Methodist Le Bonheur Healthcare; Ralph Schulz, Nashville Area Chamber of Commerce; John Steele, HCA; and Karen Ward, BlueCross BlueShield of Tennessee.